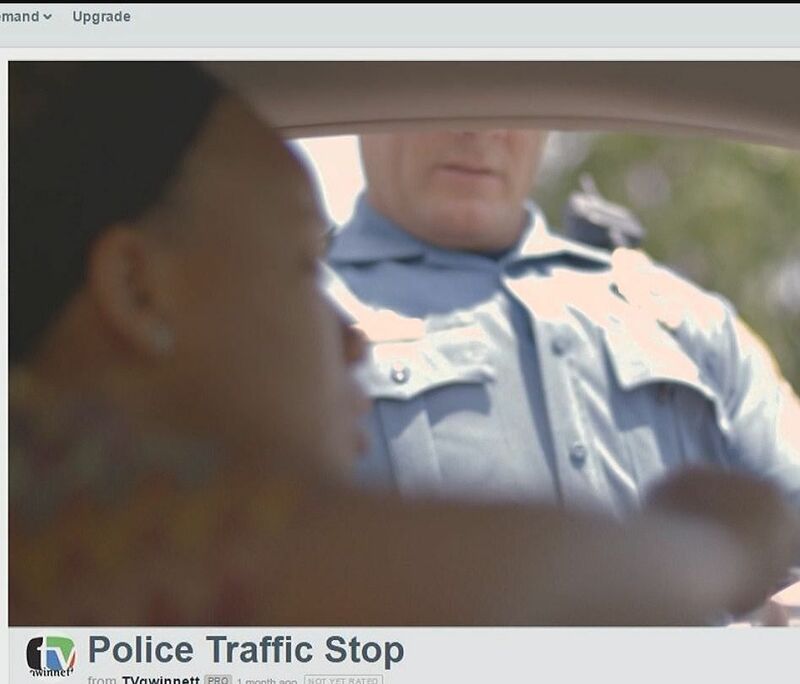 LAWRENCEVILLE, Ga. -- The Gwinnett County Police Department is promoting a public safety video designed to show the public the appropriate way to behave during a traffic stop. But that video – and its message – is not sitting well with everyone. The video includes a scene of a young woman – pulled over for speeding – who briefly argues with the officer before giving him her identification. The video goes on to say that listening carefully and not arguing with police on a traffic stop increases safety. The safety video gives few actual legal requirements for civilians. It also provides little regarding civilian rights. But Gwinnett County police officials said the message is about cooperation. “I think officers are concerned about the climate across the United States,” one official said. Officials said that the goal was to get the message across specifically to teenagers. But for some, that climate is largely what’s wrong with this picture. “In this time, when so much attention is being given to unjustified police killings, they have seen fit to lecturing the public as to how to act,” Kautz said.